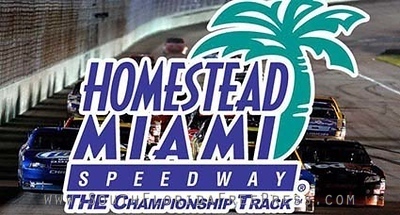 There's only one venue where you can witness THREE NASCAR Championships in one weekend: Homestead-Miami Speedway. 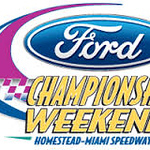 Become a 3-Day Champion and receive reserved parking, an exclusive entrance, and access to celebrate with the new champions on the track! Click here for Ticket and Event Info.